The latest issue of the Salt Lake City Weekly has featured an article on the future of homeless services in the Salt Lake City area. Arch Nexus Principal Holli Adams, who led the programming efforts to transition to three new homeless service facilities is quoted. In the article, Holli outlines strategies to reduce violence and crime surrounding the shelters. To read the full article at the Salt Lake City Weekly website, click here. 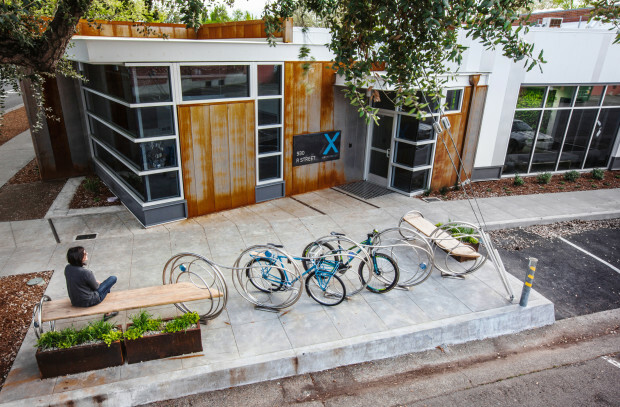 One of the more visible features of our Sacramento office building, Arch | Nexus SAC is the public art installation which doubles as a bike rack and triples as a public seating area. 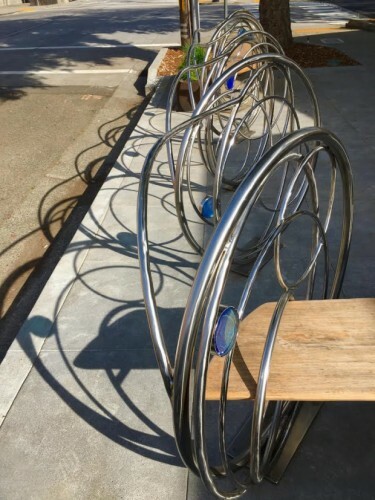 CODA WORX magazine (Collaboration of Design + Art) has recently published an article featuring this installation known as Luna Cycles. 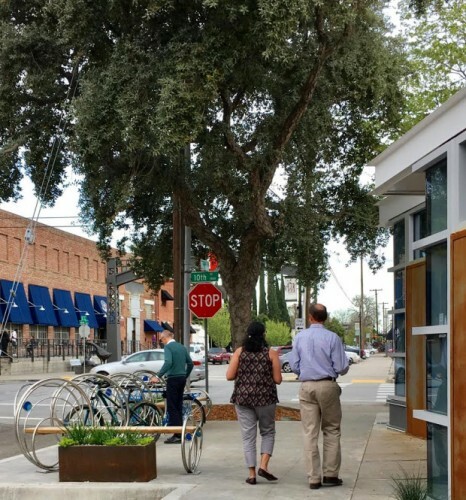 CODA’s mission is to raise awareness about environmental and social issues as well as develop community engagement and pride through the inclusion of public art. To see the full article at CODA WORX click here. 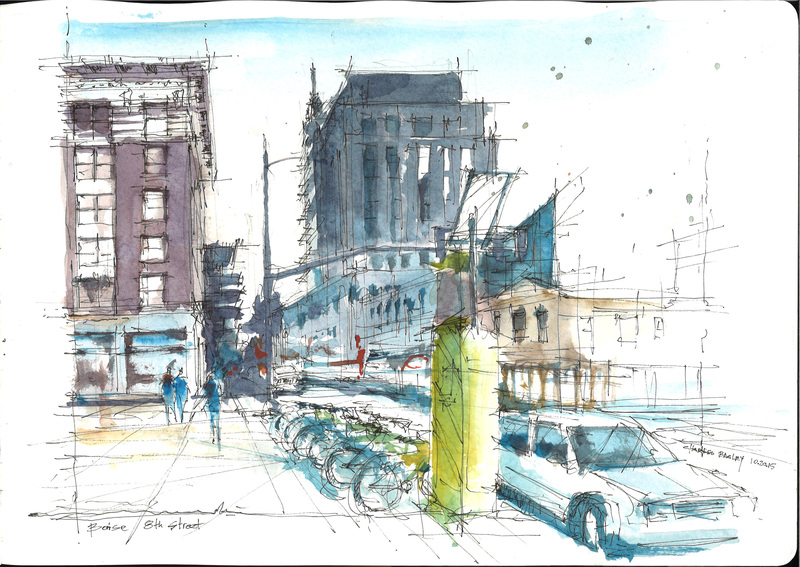 We are pleased to announce that Arch Nexus’ Charles Bagley and Robb Harrop have been honored with awards for their illustrations as part of the Architecture in Perspective (AIP) competition. 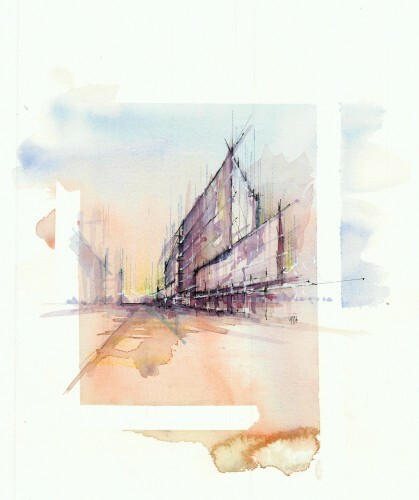 AIP is a juried competition hosted by ASAI (American Society of Architectural Illustrators) that compiles the finest in contemporary architectural illustration, produced by accomplished artists from around the world. 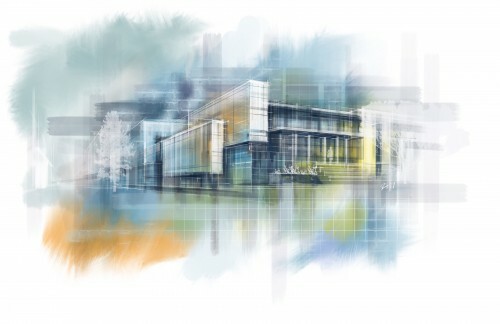 While individuals from Arch Nexus’ Visualization department have been honored with this award in the past, these achievements mark the first time that traditional works from our designers have been selected. 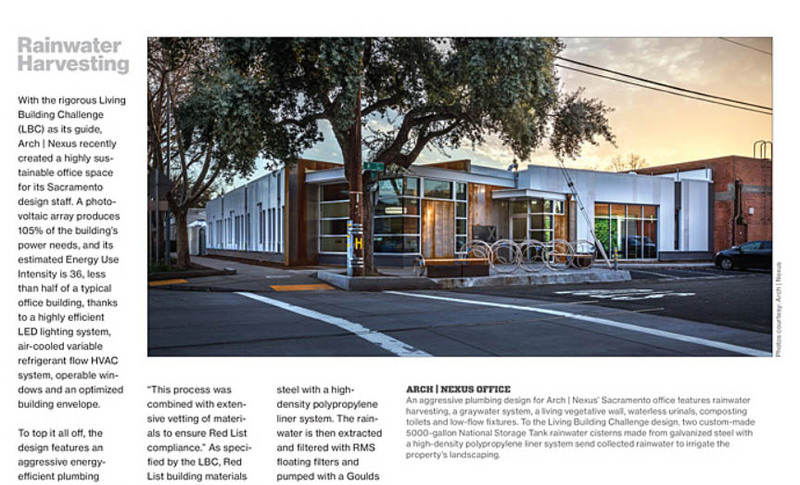 Arch|Nexus SAC was recently featured in Architectural Products magazine. The article focuses on the building’s sustainability features, including details about the plumbing engineering. The article can be read for free for the current month on Architectural Product’s website, pages 29-31. 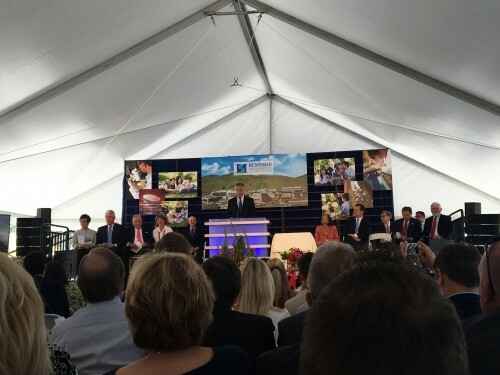 The Huntsman Cancer Institute cut the ribbon on the 225,000 square foot expansion today, opening the Primary Children’s and Families’ Cancer Research Center, which Jon Huntsman Jr. described as “pure hope.” This expansion will allow additional cancer research, primarily for pediatric cancers. The Huntsman Cancer Institute cut the ribbon on the 225,000 square foot expansion today, opening the Primary Children’s and Families’ Cancer Research Center, which Jon Huntsman Jr. described as “pure hope.” This expansion will allow additional cancer research, primarily for pediatric cancers. 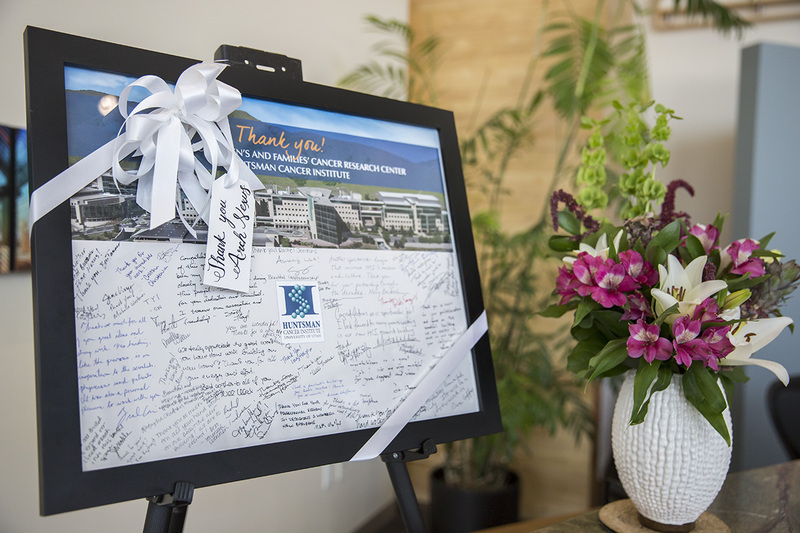 “Thanks to this magnificent new facility, we will double the size of our cancer research program at Huntsman Cancer Institute. We will establish a world-class technology center to provide our researchers with the most innovative tools available in the fight against cancer.” Said HCI executive director Mary Beckerle at the dedication ceremony. The ceremony was attended by many, including several of Arch Nexus’ architects who were responsible for the design, programming and construction management of the HCI expansion. Arch Nexus’ Kenner Kingston, Patti Karapinar, and Jeff Davis recently presented at the 2017 Living Future unConference. 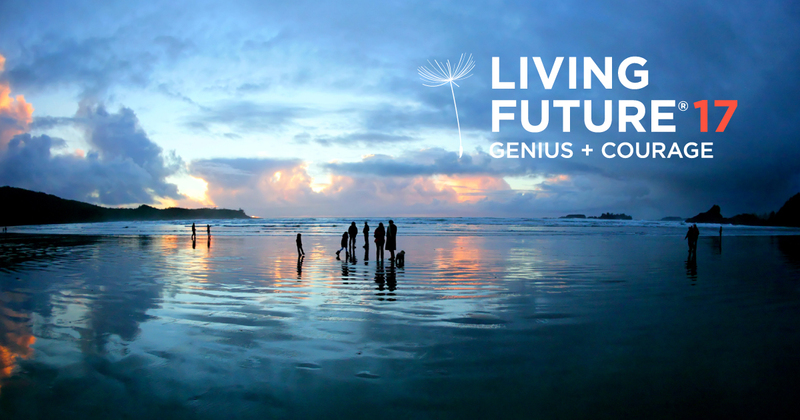 Living Future is the forum for leading minds in the green building movement seeking solutions to the most daunting global issues of our time. This year’s three-day conference focused on the diverse layers of Genius and Courage. 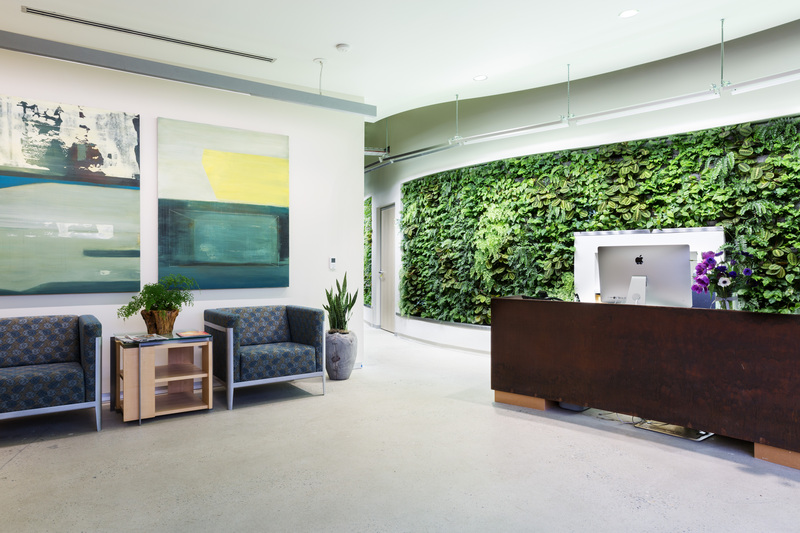 The (in)Convenience of Genius & Courage / This pragmatic and inspirational session provides candid insight about what it takes (mentally, physically, emotionally, spiritually, and financially) to create a Living Building. Getting to Net Positive Water Summit: Strategies for Policy for Cascadia and Beyond / A deeper look into resilient integrated water solutions, and an opportunity to come together to build on the work already completed and strategize ways to accelerate the adoption of Net Positive Water systems. Library Journal recently published Jeff Davis’ article on Net Zero Library Design. The article discusses sustainable design in libraries, including Arch Nexus’ experience with LEED and the Living Building Challenge. Wadman Corporation approached Arch Nexus to develop an environmental graphics and branding design identity for their newly remodeled office space, which is now completed. 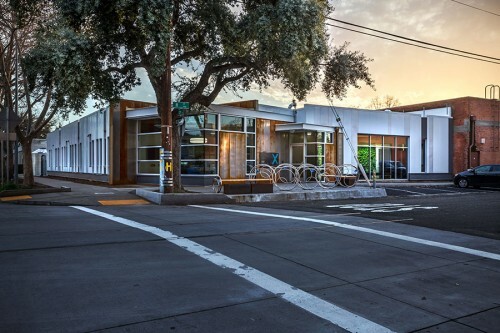 This was a unique opportunity for Arch Nexus to utilize our design abilities beyond traditional architecture through the collaboration between our architects, graphic designers, and the client to create spaces that showcase our holistic approach for integration of environmental graphic and branding elements into the architectural design. Wanting to honor Wadman’s legacy while looking toward to a new chapter of company history, Arch Nexus found unique ways to incorporate past projects, corporate identity, and culture into the design. 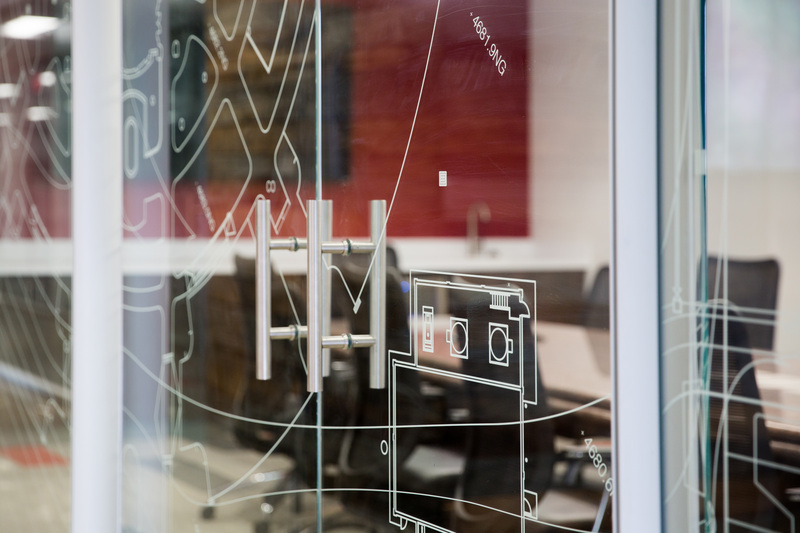 These ideas included photography of Wadman’s history and construction images used on the walls, window graphics incorporated images from construction documents from past projects, and a tactile sign in the main conference room which incorporates Wadman’s Logo with an image of their founder, Jay Wadman. 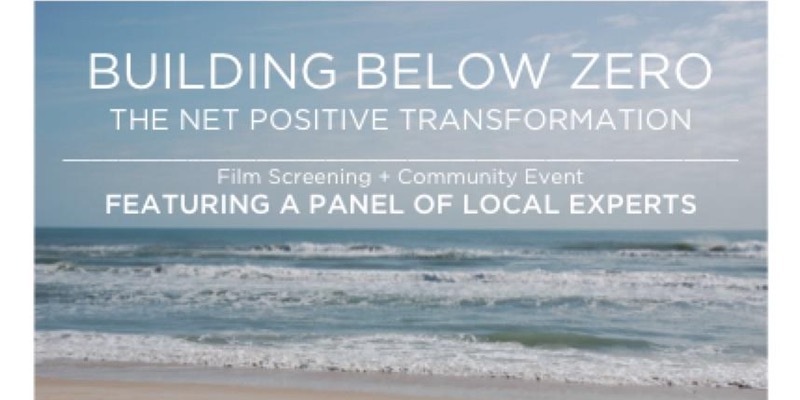 Arch Nexus will be proud to participate in an upcoming film screening of Building Below Zero and panel about net zero energy building on April 5th, 2017. Information from eventbrite.com is posted below. For those who are interested in attending, please click here. How does one build a net positive building? Come and discuss! This event is a screening of the PBS Film Building Below Zero, written, produced, and directed by Jim Jackson, narrated by activist Ted Danson. The event is accompanied by a panel of local experts actively working to meet California’s energy targets. It will be prefaced by a presentation from the Institue’s own Brad Liljequist and was made possible by stok. This event is the first in a series taking place throughout April in California. 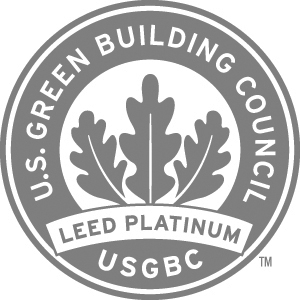 Approved for 1 AIA/GBCI/LFA CEU. Tours of Arch | Nexus SAC will be available the same day from 4:00-5:00pm.